Alexa is an Amazon’s product, which collects the traffic data from different websites and turns into a ranking in globally and country wise basis. Earlier websites were measured on Google’s PR (page rank) basis, but now it is dead. Google announced that there will be no PR update further. After that Alexa Rank is the only factor to know the website ranking. Most of the people judge the popularity of the website by seeing the alexa rank. But, the true is, there is no connection in between popularity and Alexa’s ranking. 1 Why you need Alexa Rank? 2 How is Alexa Rank Calculated? 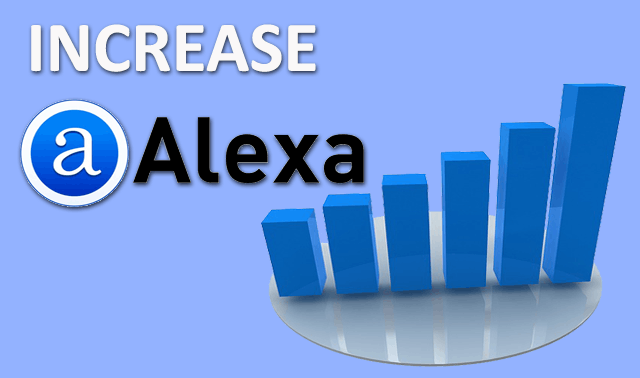 3 How to Increase Alexa Rank? Why you need Alexa Rank? To understand the growth of your website you need a ranked based system and in my opinion, Alexa is best for you. There are also other ways to check rank, like DA( Domain Authority), PA (Page Authority) to know the improvements, but Alexa Rank is the best way to know it regularly. It is true that everyone in the online business to earn a handsome money. There are many ways to earn from the Internet, and direct advertisement or sponsored post is one of them. 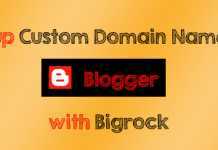 Advertisers always search for top ranked blogs or websites to advertise their products. To attract more advertiser, you need a good Alexa rank. Alexa Rank is calculated by the daily page visits of a website. For that reason, it increases and decreases every day. But, keep one thing on your mind that it doesn’t count all visitors of a website. It only counts those visitors, who have installed Alexa tool bar on their browser. Alexa Rank is not the accurate rank of a website or blog. However, if you are serious about the ranking, then follow the below methods to give a quick boost on your Alexa Rank. After the few days or weeks of making website or blog, Alexa Rank starts showing. Keep a visit on Alexa website and claim your website to increase the site rank quickly. It is a small extension or add-on, which is available for all the major browsers. As I said before, Alexa only counts the visitors from the Alexa tool bar installed user, then why not you take the advantages of your visit. The fact is that you are the big fan of your own website a keep visiting many times a day. Alexa never asks you to install the extension or script on your website or blog. Then , how it calculates the exact number of visitors to your website? So, it should be good to add the widget on your website or blog to increase Alexa Rank. 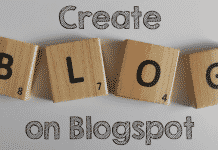 The popularity and number of visitors of a blog is depended on the content of your blog. If you are trying to increase the Alexa rank, then focus on the quality contents. Whatever your content is, ensure that it is error-free and presented well. A regular update on a blog catches the visitor’s eye to return to your site daily. So, keep posting daily with quality contents. If you are not able to update daily, then make a schedule like update twice a day or once a week. You can’t refuse that social media plays an important to increase the visitors of your website. So, add social media buttons on your website, that’ll increase your traffic and also Alexa Rank. All these are the working methods to increase Alexa Rank fast. Do each procedure, which are given above, you’ll sure get a traffic and ranking boost on your website or blog.